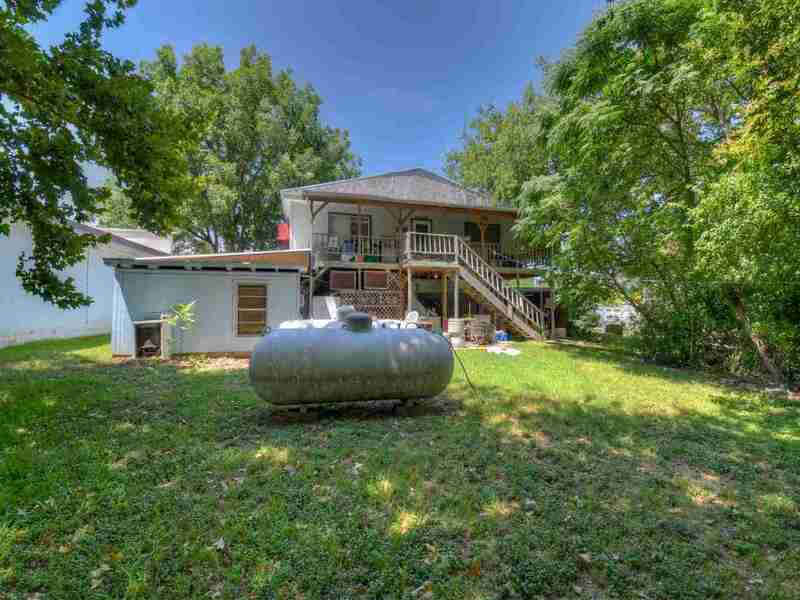 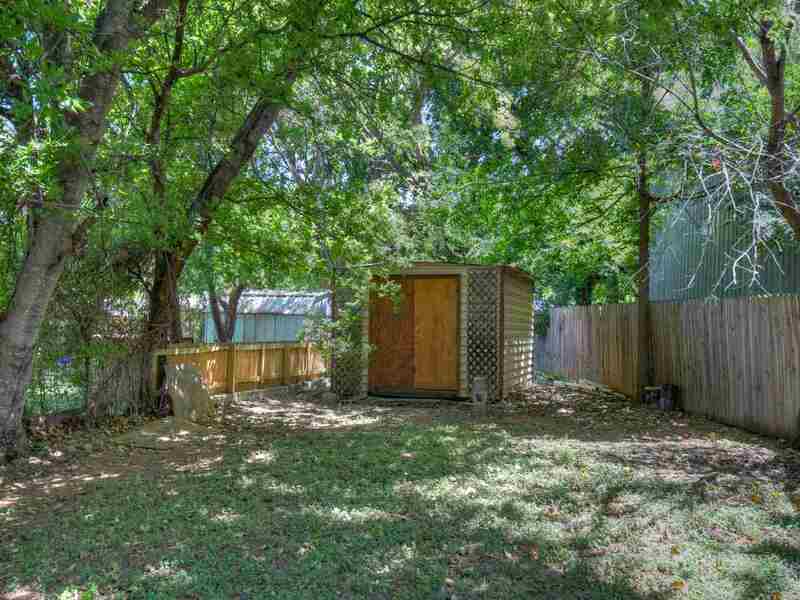 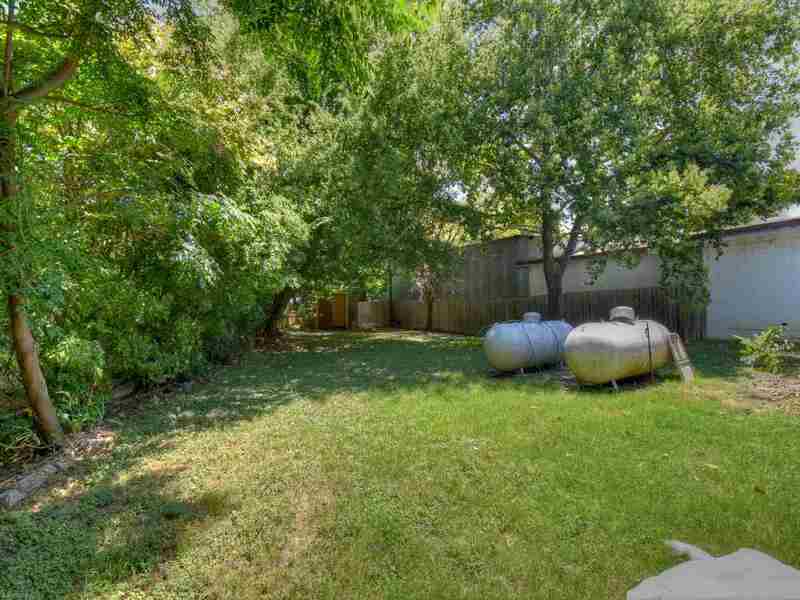 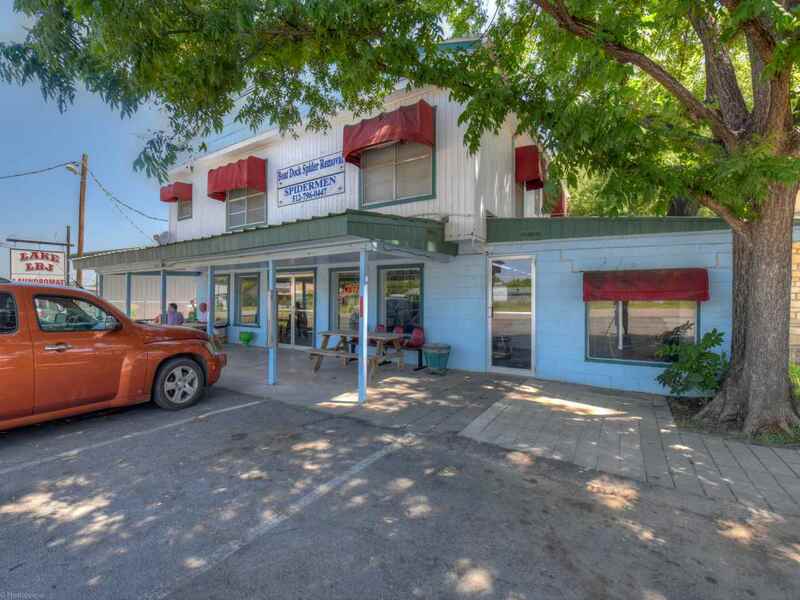 Great investment opportunity in Kingsland, Texas! 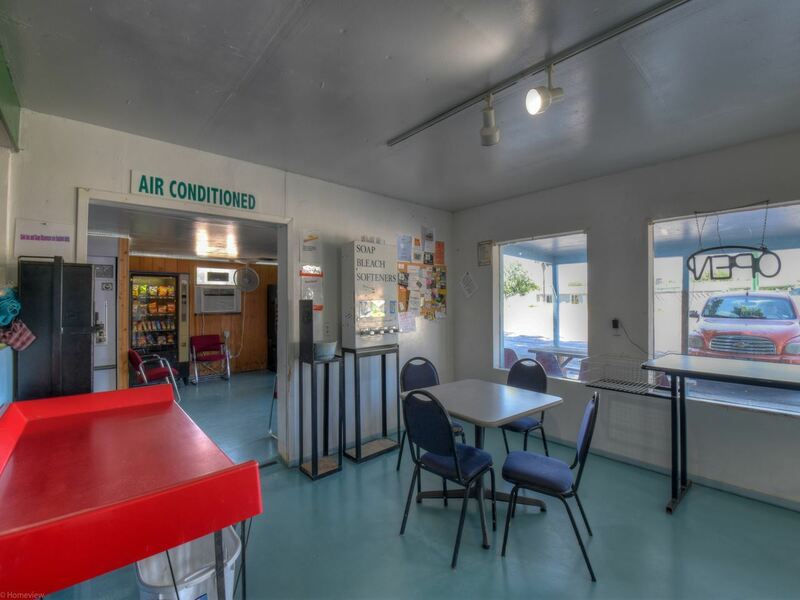 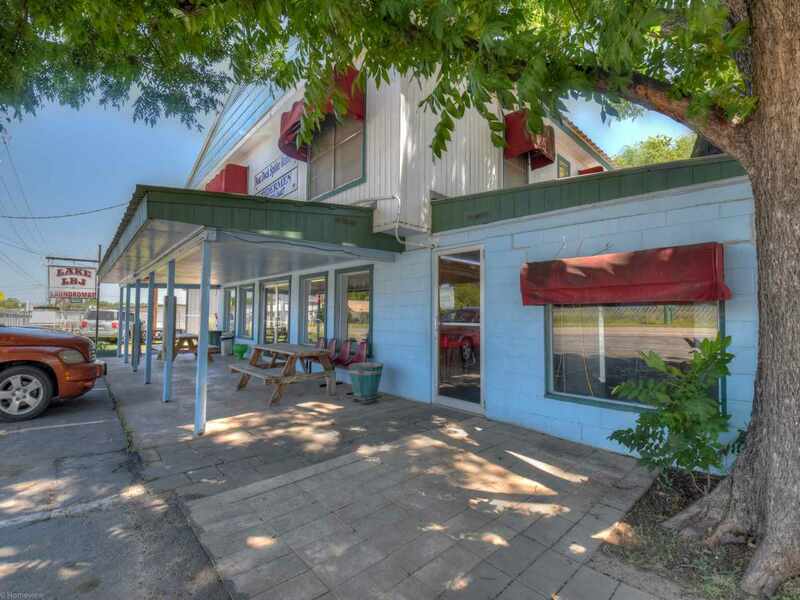 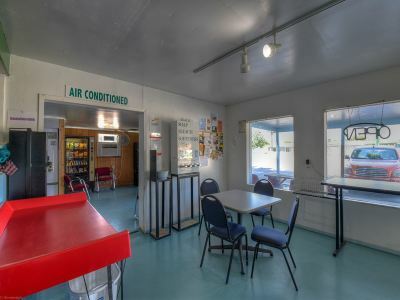 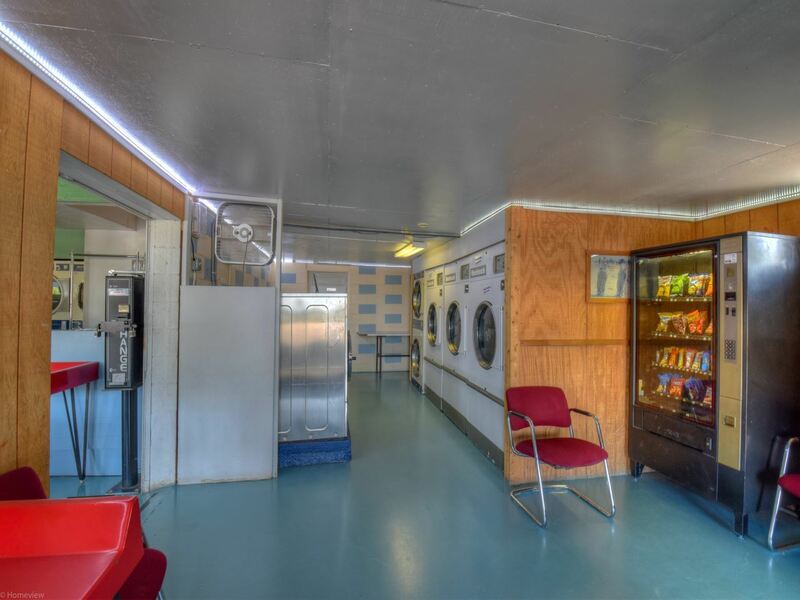 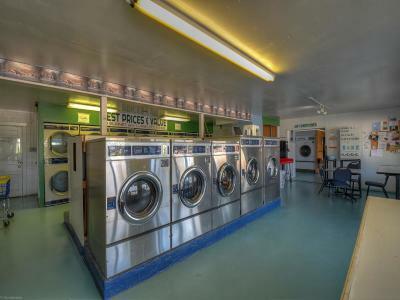 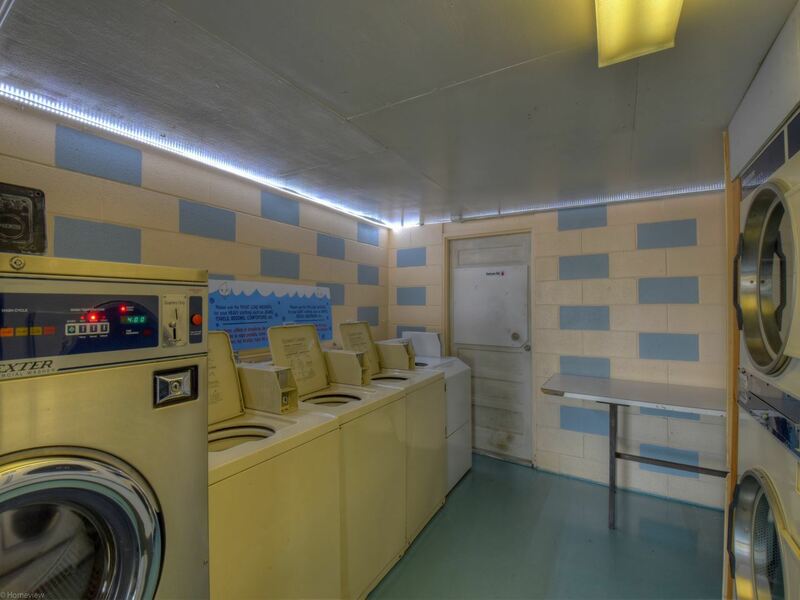 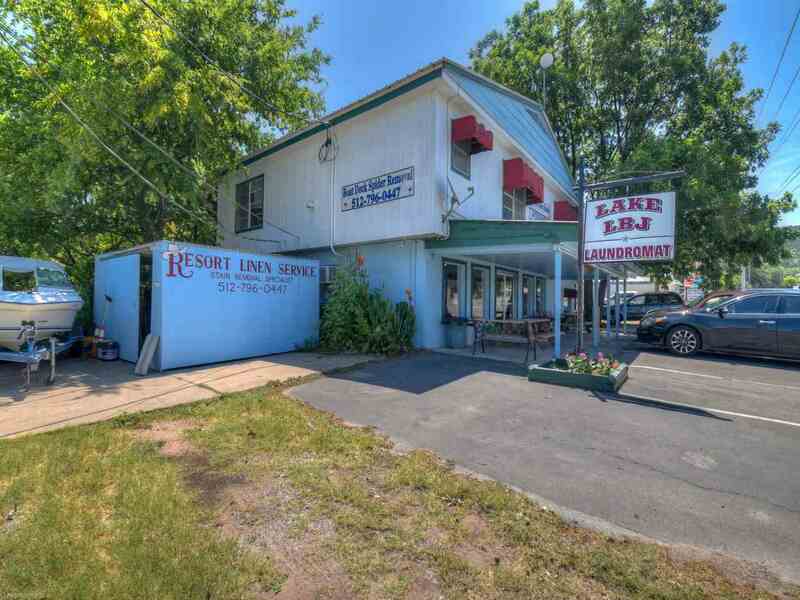 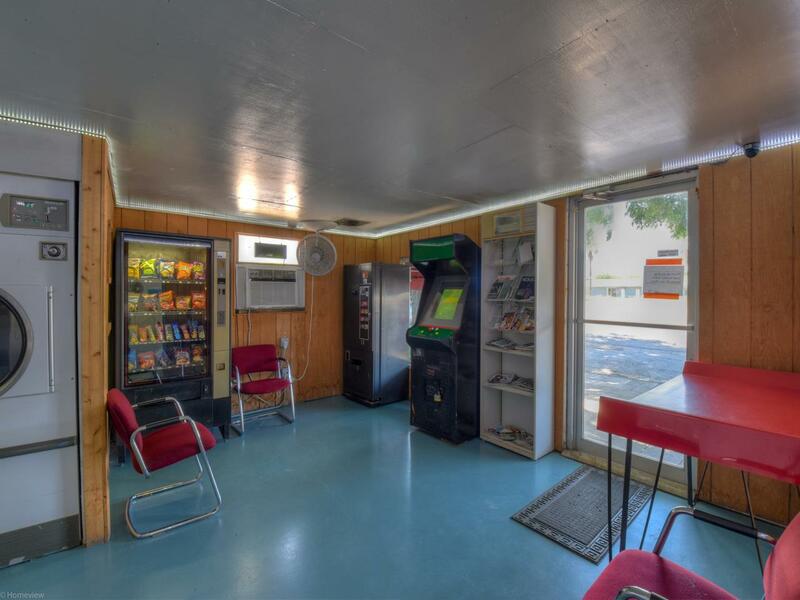 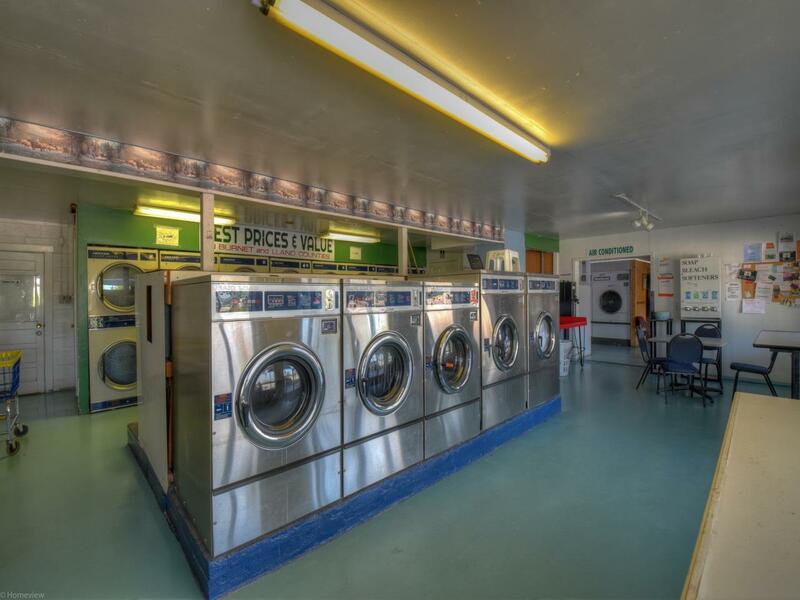 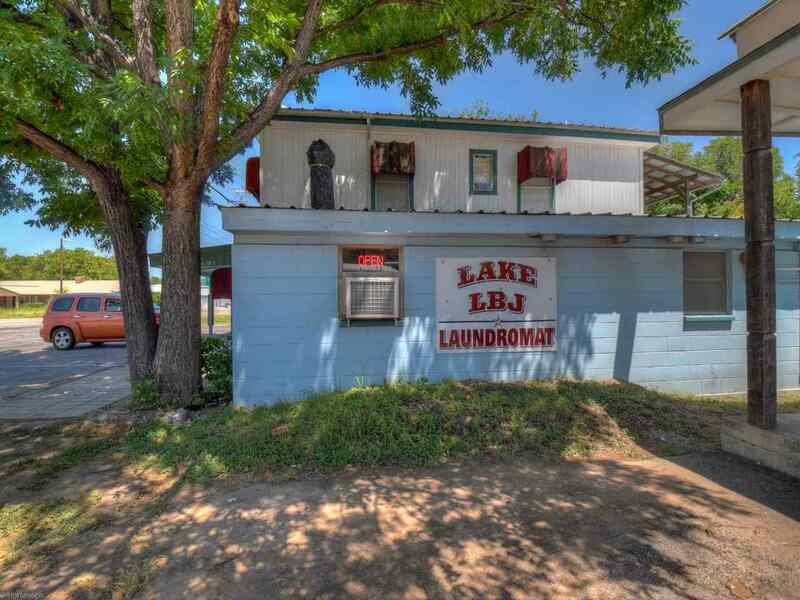 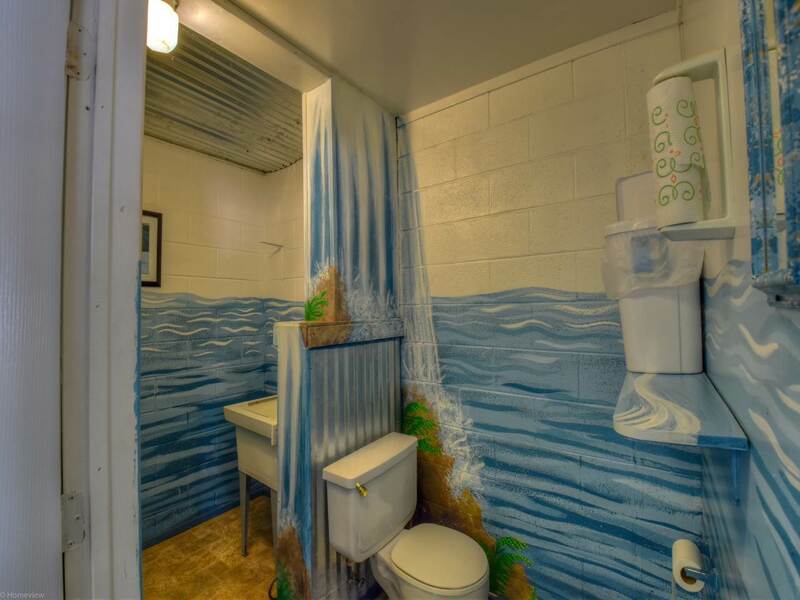 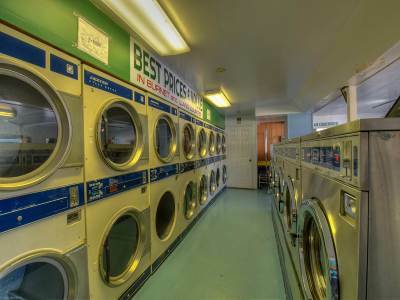 The profitable and established Lake LBJ Laundromat is conveniently located in the heart of the Highland Lakes Area. 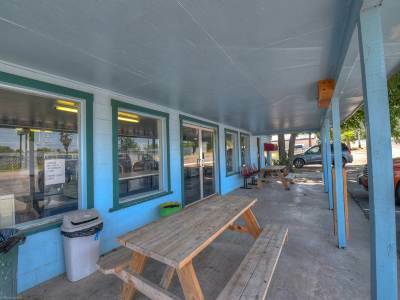 This sale includes the business, equipment, and prime real estate on FM 1431. 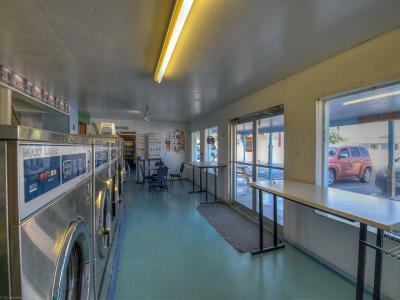 Since the laundromat&apos;s inception in 2007, the owner has invested wisely in high quality equipment, which help make this the local favorite. 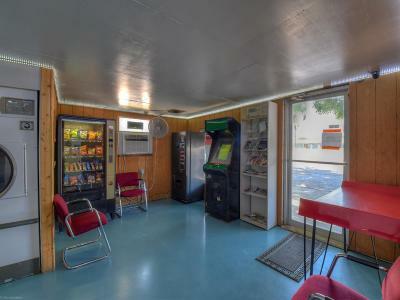 On the second floor, there is a 1360 sq. 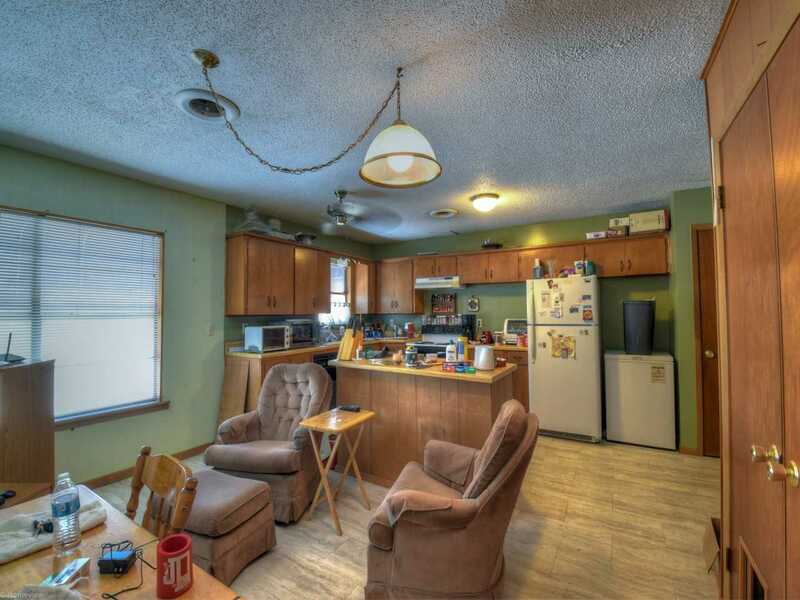 ft. 2 bedroom, 2 bath apartment for the new owner to live in, or rent for additional income. 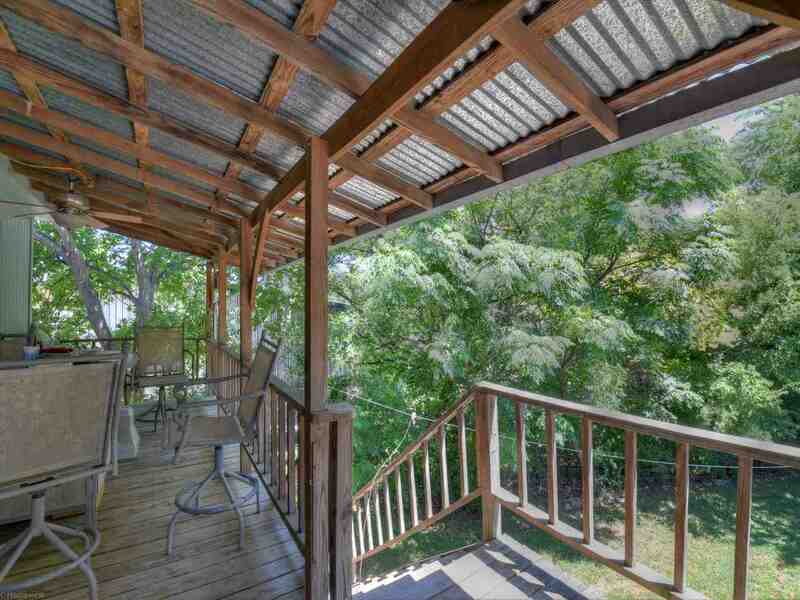 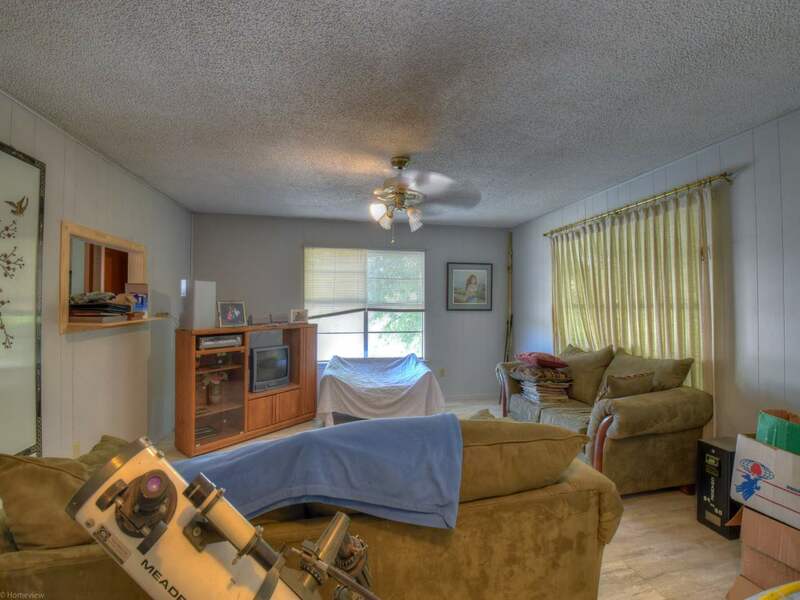 The apartment has it&apos;s own private stairway and deck that overlook the large backyard.